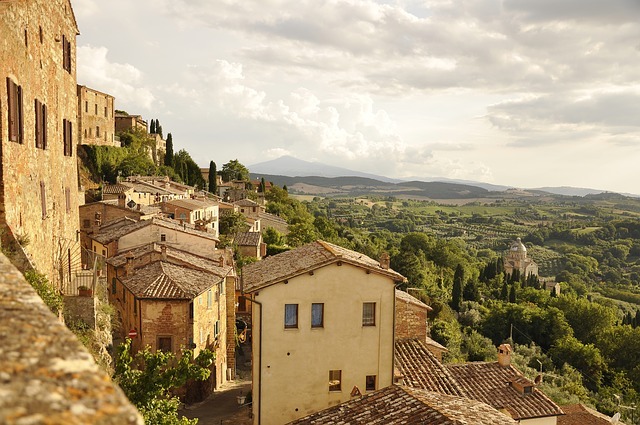 Florence is the capital of Tuscany and world-renowned art gem of the world. Not only is the city itself a sight to behold, it is also home to some of the greatest artworks ever created. From the cathedral to the galleries, to the streets themselves, there is so much to do and see. For art lovers, for history-buffs, for shopaholics, and even for party-goers, Florence has something for everyone. Florence has been around for thousands of years, and as such it is rich which history, beauty, and more. There are Florence tours that can show you and teach you all you need to know about this wondrous city. 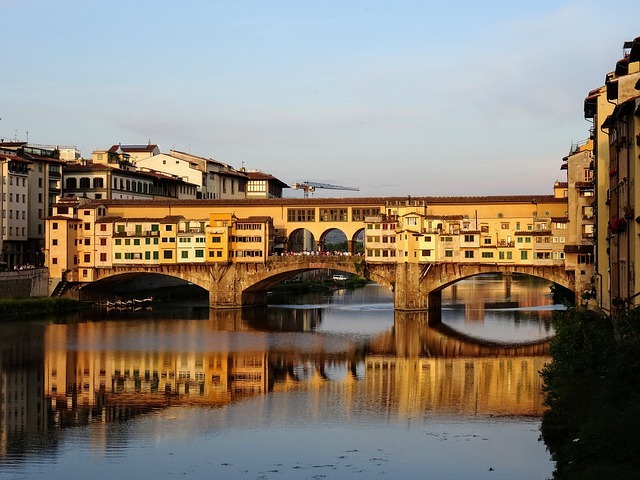 The infamous Ponte Vecchio, for instance, has been referenced to being over a thousand years old, and, as rumor has it, only still stands because of Hitler’s fondness for the bridge. Florence has seen war, it has seen strife, and it stills stands as beautiful today as it did long ago. The city itself is a beautiful artwork all on its own. Walking the streets is a fulfilling endeavor that will show you the city, and let you discover the hidden secrets that lurk around every corner. Those who want to witness some of the greatest masterpieces, however, should make a visit to the Uffizi. Not only is this one of the largest and most famous museums in the world, it is also one of the oldest. The Uffizi collection began when the last heir of the Medici family donated her family’s art collections to the city of Florence. Since then, it has grown, and now sees over two million visitors each year. Italian food is notoriously delicious. Not only does the food in Florence hit the spot, every restaurant has beautiful views surrounding it. Stay away from the hot tourist locations, like around the cathedral or the Uffizi. These restaurants will typically come with inflated prices for substandard food. If you can, ask a local or check online reviews for the cost and standard of the food you’ll be eating. Florence follows the ancient law that no building shall be taller than the church. The Cattedrale di Maria del Fiore is the tallest building in Florence, which means that the trip up to the top of the tower or around the dome is worth it for the incredible views. 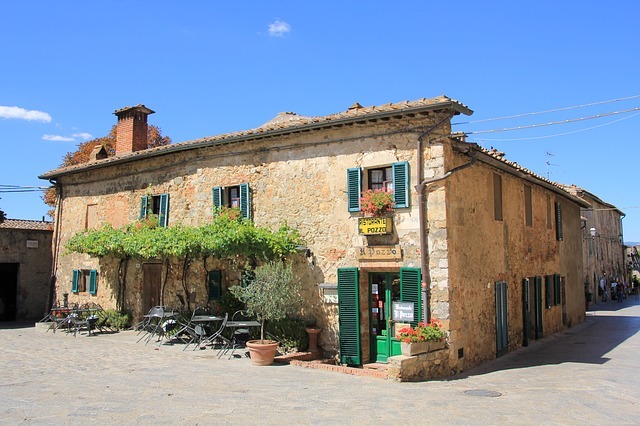 Florence is the capital of Tuscany, which is renowned for its landscapes, vineyards, and olive groves. If you have enough time you should venture out of the city and experience all that this beautiful area has to offer. Florence is a must for every travel lover. It has everything that one could ever want, from history, to intrigue, to art, and, of course, incredible views along every street. Plan your next trip to Florence, and discover the city for yourself. 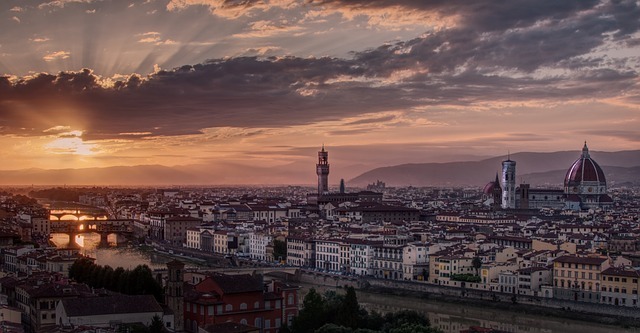 There’s a Florence for everyone, so you can have the trip of a lifetime, on your own time.